Men do not walk into a public toilet facility with an intention of making a new friend or reuniting with an old acquaintance. We proceed into a public toilet at the local mall, train station or park avoiding eye contact with the guys exiting. 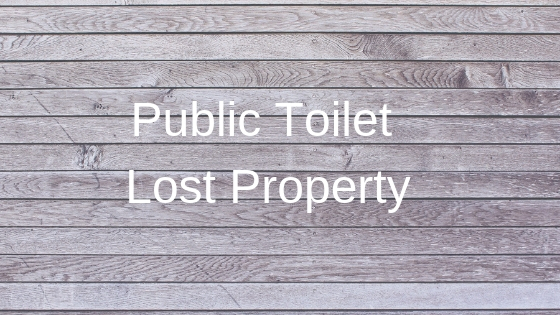 The public restroom either as a portable unit or as part of a building is a place of necessity. You visit these facilities for either a pee or a poo and not necessarily to socialise, read your work emails or capture Snapchat stories. There are certain unwritten codes in the male toilet that are worth your adherence. Sticking to these golden rules will not necessarily win you some brownie points but ensures you don’t attract any strange stare or look of disapproval. Don’t react to any smell or sound: The public toilet is a room full of a variety of sounds. Some may come across like a beginner learning to play the Bass or Goblet drums. These sounds are permitted in the toilet and it is not unusual to have them go off simultaneously from the toilet stalls and urinals. You are not expected to dance, frown or scream at these sounds. 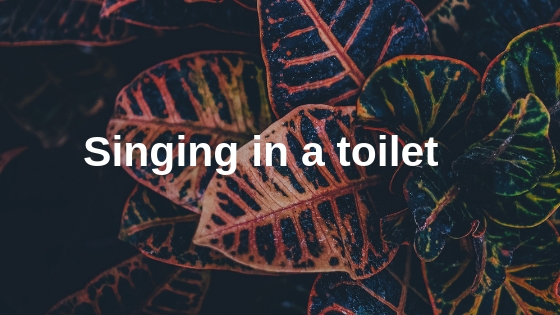 The sounds are usually released intentionally or accidentally when someone is having a pee or poo. You gain some gentleman respect when you maintain a straight face in the event of a deafening fart sound or faeces smell. An open urinal should form a wall between us: During off-peak toilet moments, there are bound to be empty urinals. It is the norm to having an open urinal separate us or things will be awkward. 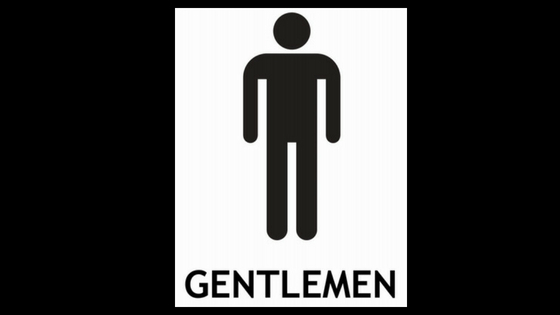 This applies to most public toilets, as instinctively, gentlemen like to have a few meters of space when urinating. On a few occasions, some men are willing to wait to have more open urinals, before proceeding to use one and hoping the other forms a separation with the other user. Look straight and admire your section of the wall when urinating: You are either looking straight at your section of the wall or straight-down in your urinal when having a pee. It is not the appropriate time for a neck stretch. Don’t spray their shoe with splatters of your urine: You’ll have to control the release and flow of your urine to ensure it all flows into the urinal. Poor positioning or lack of control could lead to urine splatters on the shoes of the guy next to you. This is one of the reasons why some men prefer having an open urinal separating them from other users. Urinals are not a place for socialising: Humans are social beings and we value the exchange of ideas and pleasantries. There are great places to socialise amidst our busy schedules. The pub, restaurant, festivals, stadiums, fundraising event or corporate dinners are perfect places and moments to meet new people and engage in friendly banter. 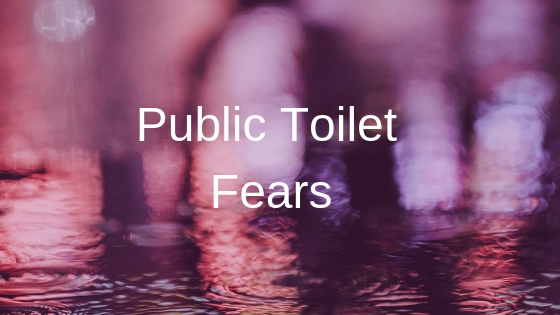 The urinals or toilet stalls are not ideal for getting to know someone as our only motive for getting into these places is to either have a pee or poo. It is not a time for initiating conversations or building friendships. It is not a place to complain about the weather or your favourite football team. Do not put your gum in the urinals: There are different ways of disposing your gum but spitting them into the urinal is not an option. Having them in the urinal could restrict the flow of urine and could also cause splatter. The gentlemen public toilet facilities have certain etiquette that is not written but commonly shared. This guide will help you maintain class and decorum when using one of these units.